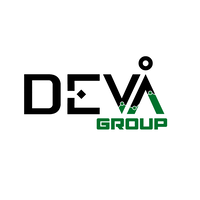 DevaGroup has been on the polish market since 1999. The agency is working on promoting and supporting companies in different sectors with SEO, SEM and Facebook Ads activities. They’re sharing their knowledge in semKRK conference, which they’re also organized.